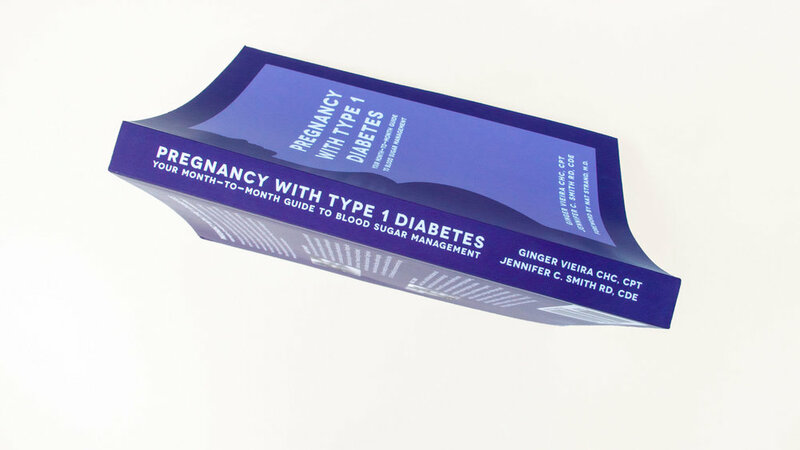 Ginger and Jennifer co-wrote a book for women with type 1 diabetes taking on the complicated and challenging pursuit of pregnancy. The first-ever book dedicated specifically to women with type 1 diabetes, the book comes from two women who are not only mothers but also diabetic. While Ginger's journey as a patient serves as an example through the book, Jennifer's expertise and guidance as a Certified Diabetes Educator takes readers through each month of pregnancy and the obstacles and tasks they will face in order to manage their blood sugars as tightly as possible. 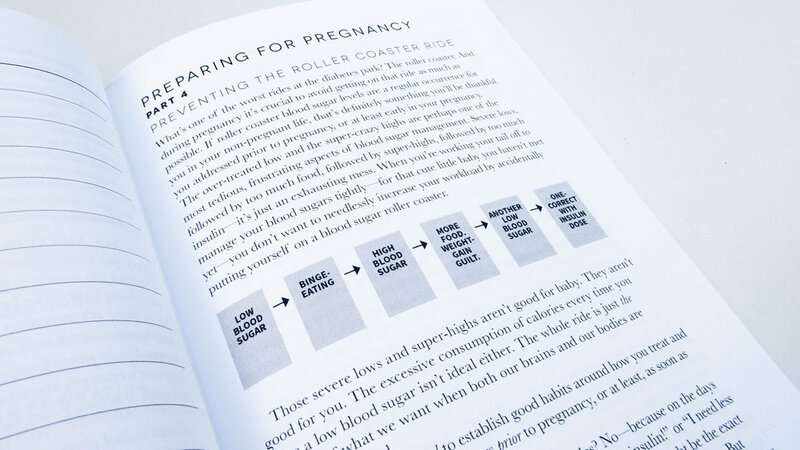 This book supportively guides readers through each step, including planning for pregnancy, months 1 through 9, delivery day, and postpartum. A must-read for any woman with type 1 diabetes considering pregnancy.